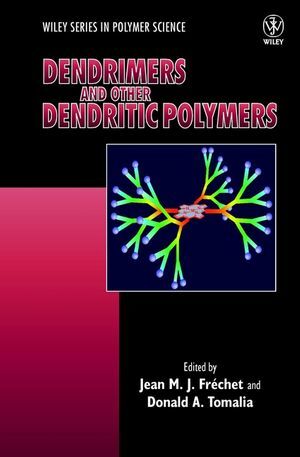 With contributions from many of the world's leading scientists in the field of dendritic research and development, Dendrimers and Other Dendritic Polymers provides a comprehensive review of this rapidly expanding and exciting new field of polymer science. Of interest to academia and industry alike, this book covers the synthesis, characterization, unique properties, potential for novel applications and technical challenges associated with these polymers. Professor Jean M.J. Fréchet, American chemist, is a Professor Emeritus at the University of California, Berkeley. Donald A. Tomalia is the editor of Dendrimers and Other Dendritic Polymers, published by Wiley.